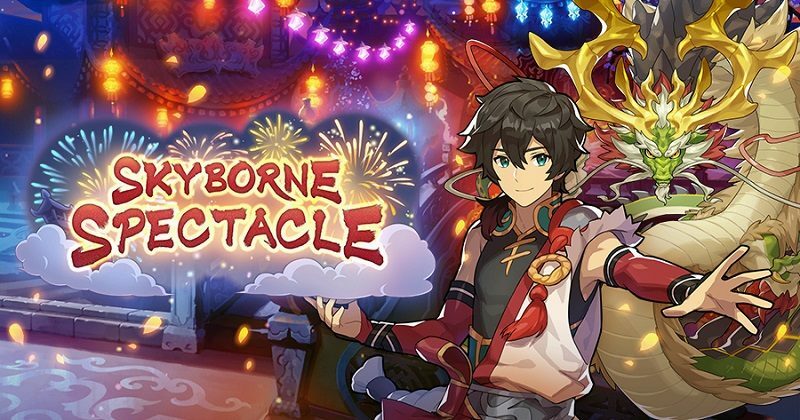 The next event for Dragalia Lost is a Raid Event called Skyborne Spectacle. 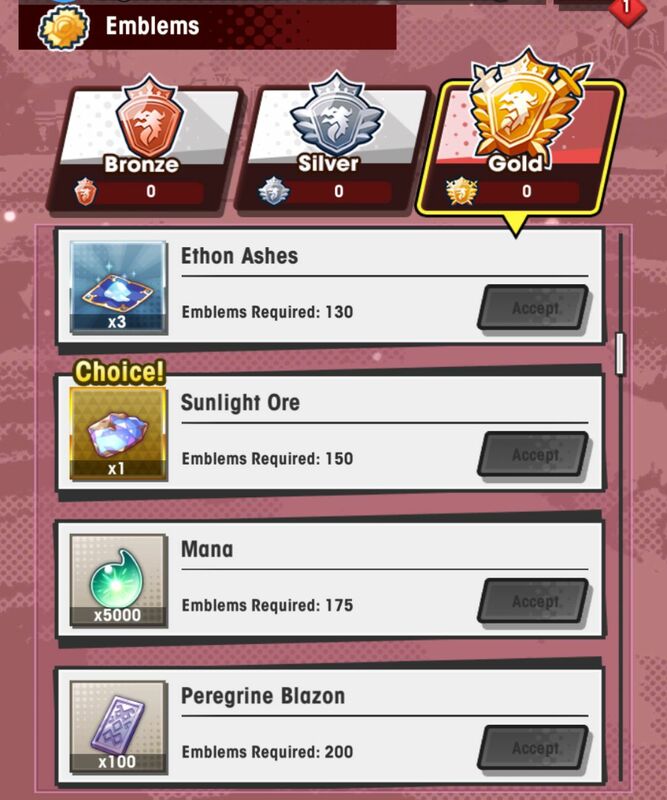 It will take place from January 31st to February 12th, with the period for redeeming rewards running until February 19th. 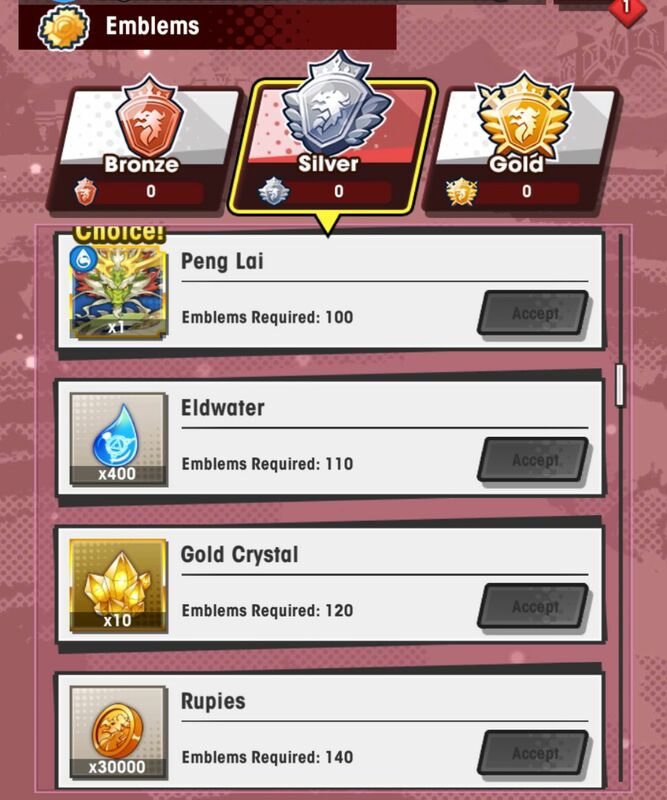 The prince and his friends have come to a town that will be celebrating the Lunar New Year. 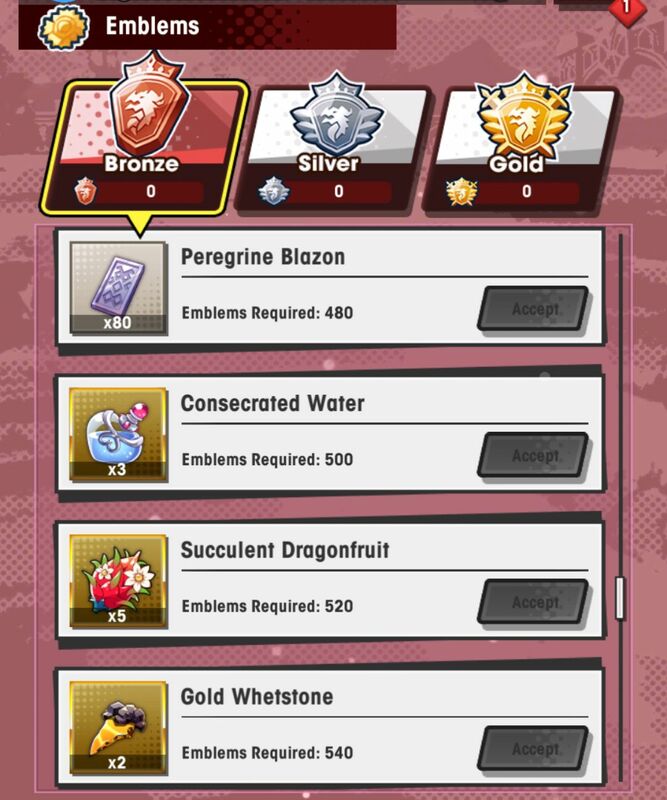 There’ll be food, dragon dances, and even spectacular pyroblossoms at night…but danger arises suddenly amidst preparations for the event! 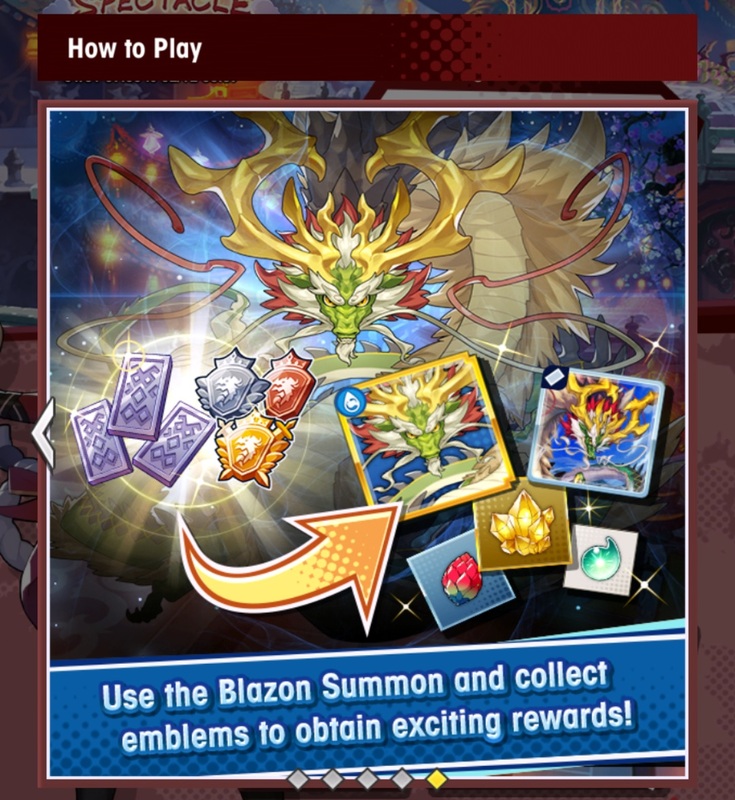 A young practitioner of kung fu, a brave wanderer, and a panda dragon will rise up to face a mighty enemy who’s disrupting the flow of mana! 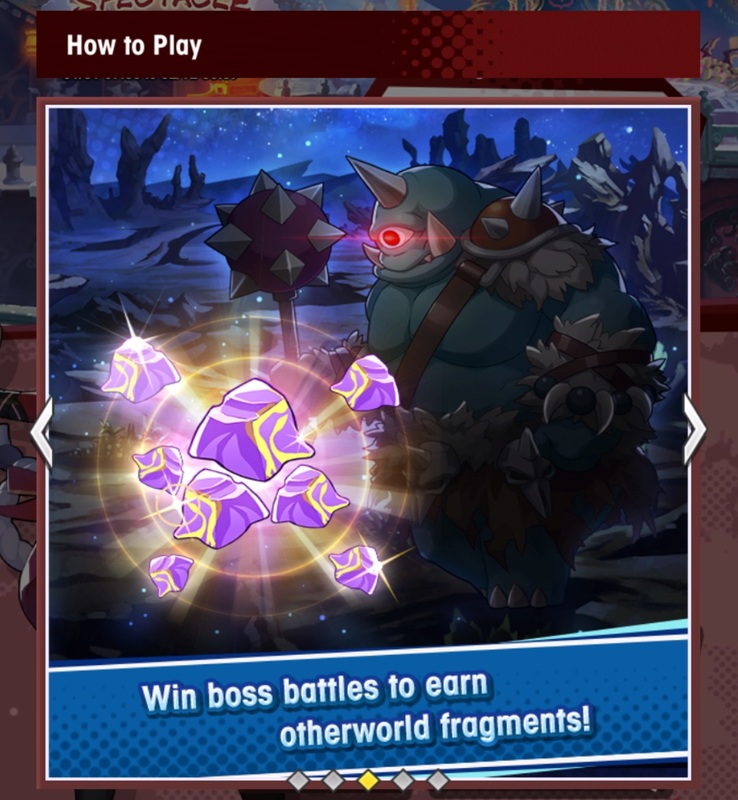 Since this is a Raid Event, players will be able to team up in order to take down a giant boss. 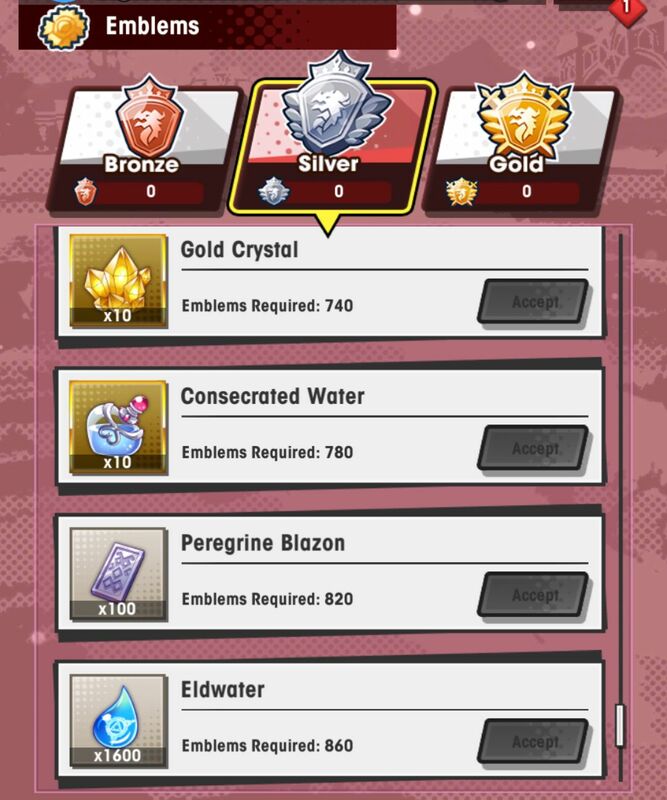 To be more precise, 4 players can team up, each bringing 4 adventurers each… that’s 16 adventurers at once! 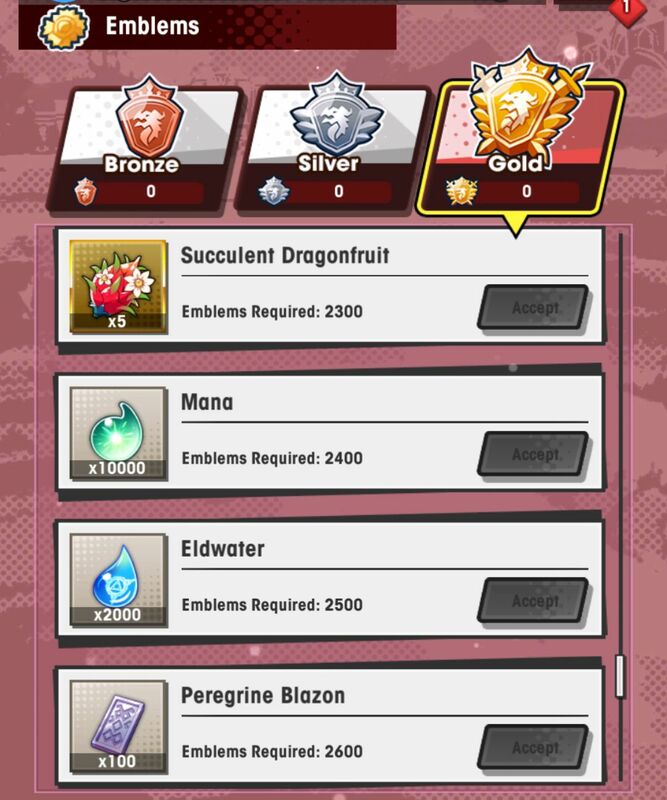 The Raid Boss for this event is called ??? 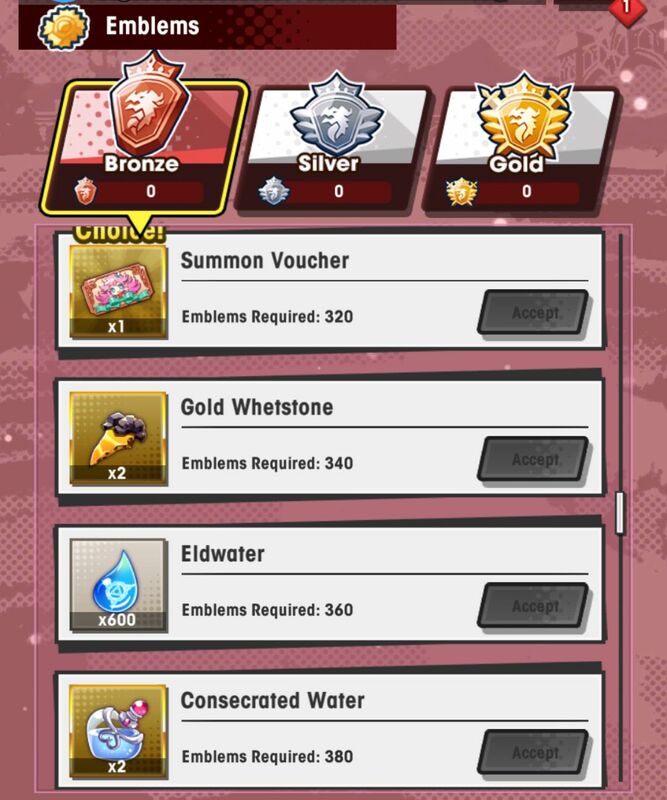 (which is a Water-type boss). 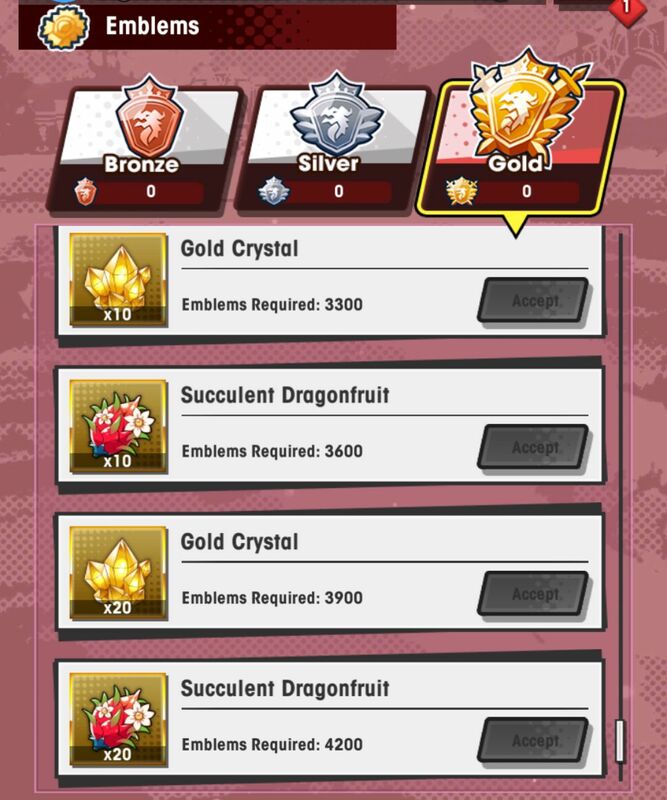 This event will allow you to earn a 5 ★ Dragon, called Peng Lai. 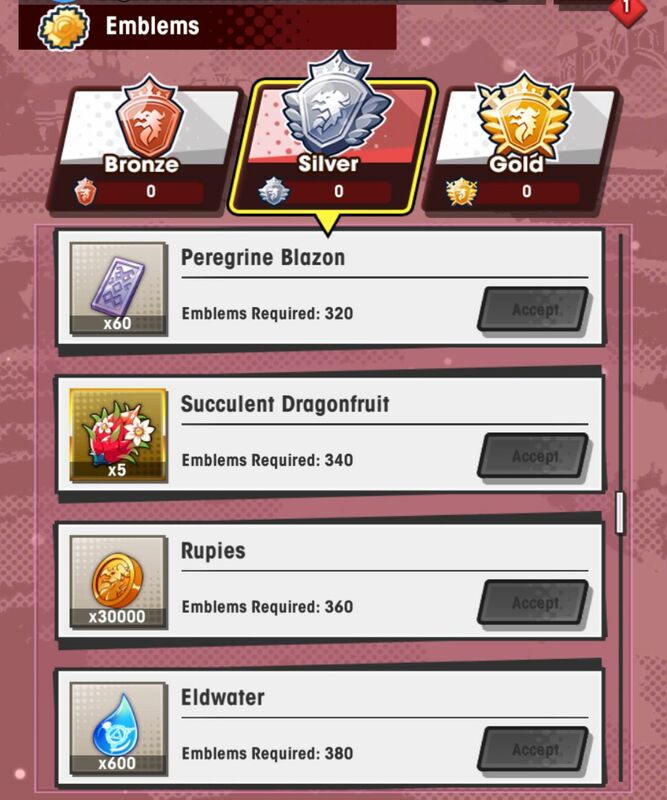 There’s two ways to get it: via Blazon Summons, or as an event reward (using emblems earned by clearing quests, and taking down the Boss and Raid Boss). 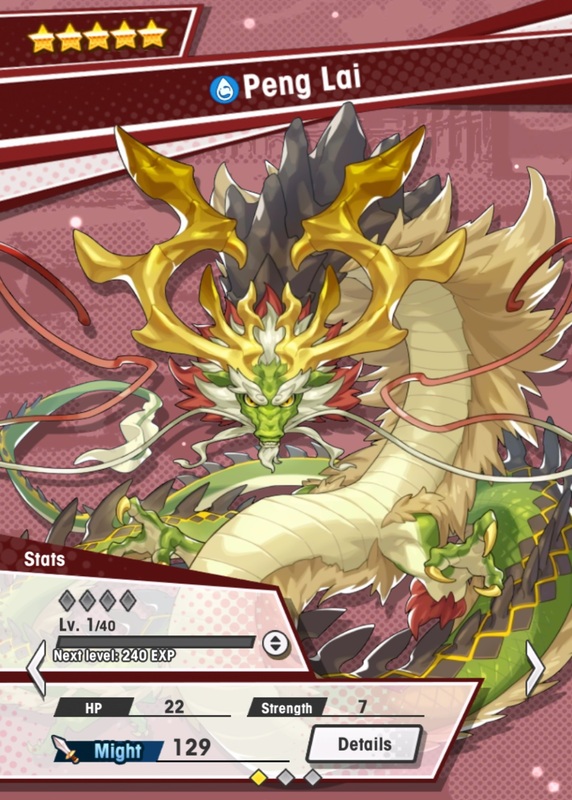 Just like the previous Raid Events, you can also befriend a character: Su Fang. They appear in the story of the event, and if you earn enough points by clearing quests and taking down the Boss and Raid Boss, they will become your ally permanently! 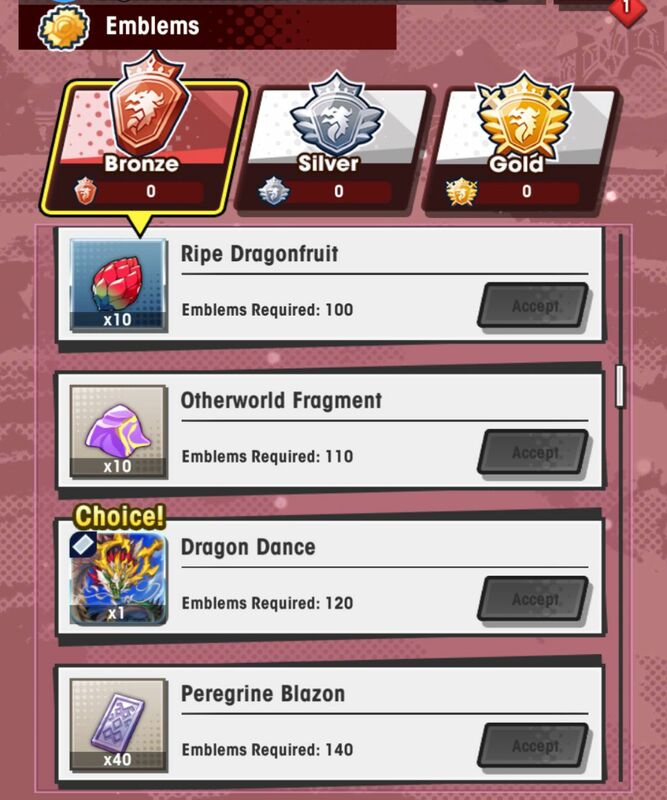 Finally, you can get a new Wyrmprint as reward: Dragon Dance. 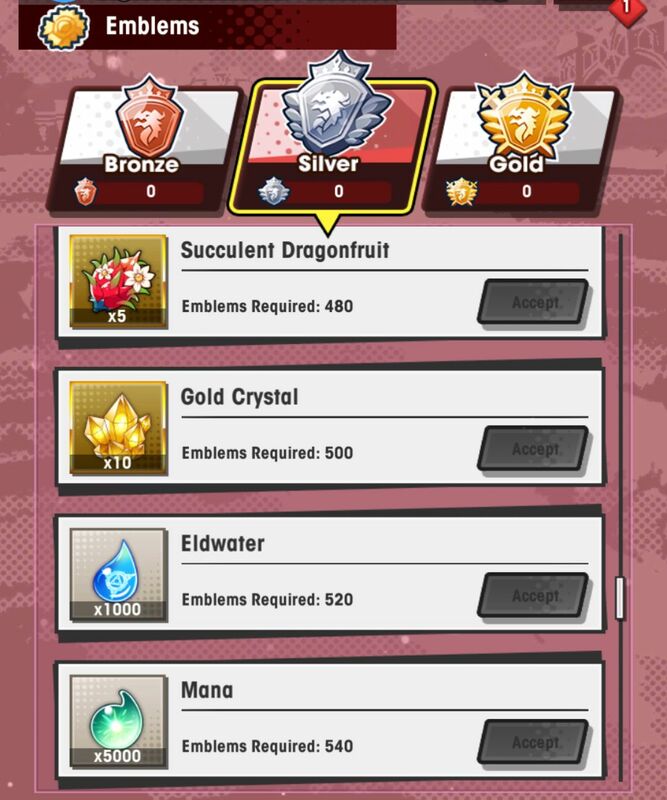 Check out the Summons page for more details about the Character, Wyrmprint, and Dragon you can earn via this event! 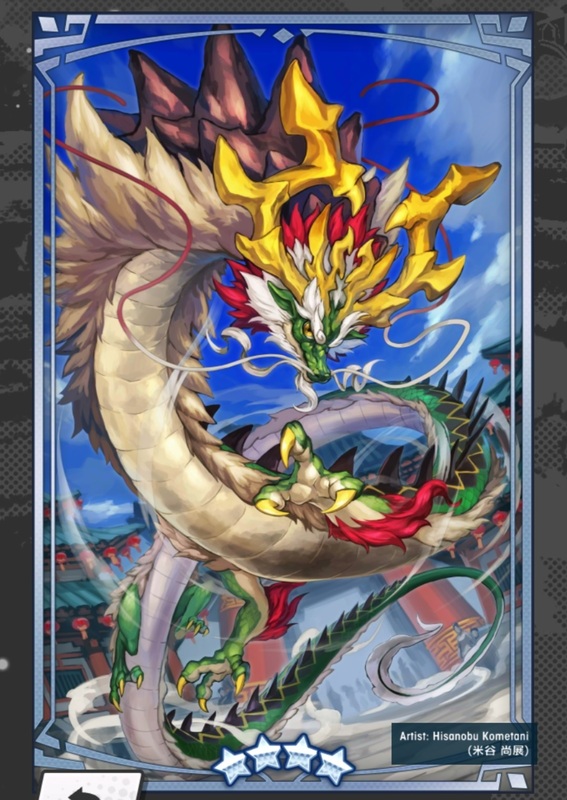 The town of Peng Lai is busy preparing for the Lunar New Year, but firework artisan Su Fang is in no mood to celebrate. 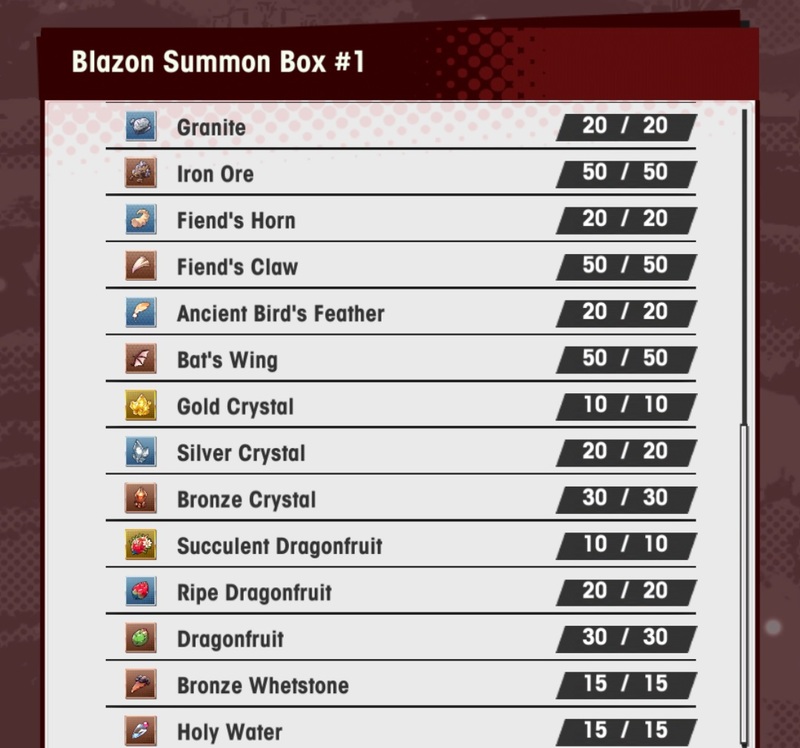 A mana shortage caused by a wicked fiend thought to have been sealed away means he can’t make his beloved pyroblossoms! 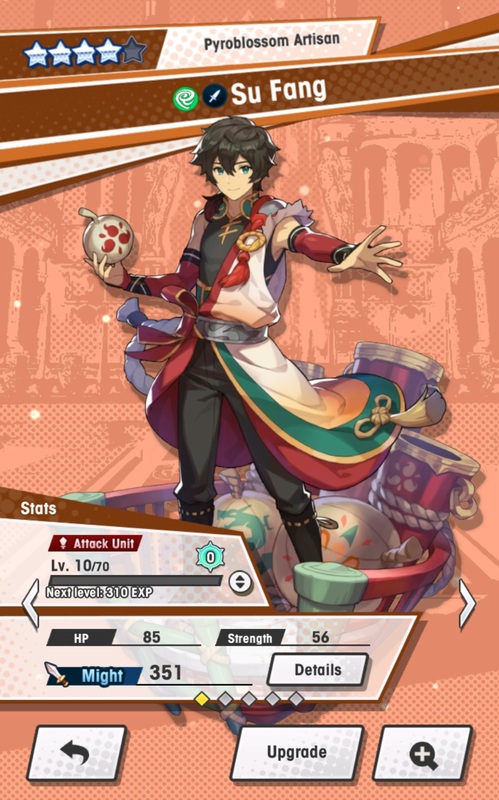 This event features a special character: Su Fang. 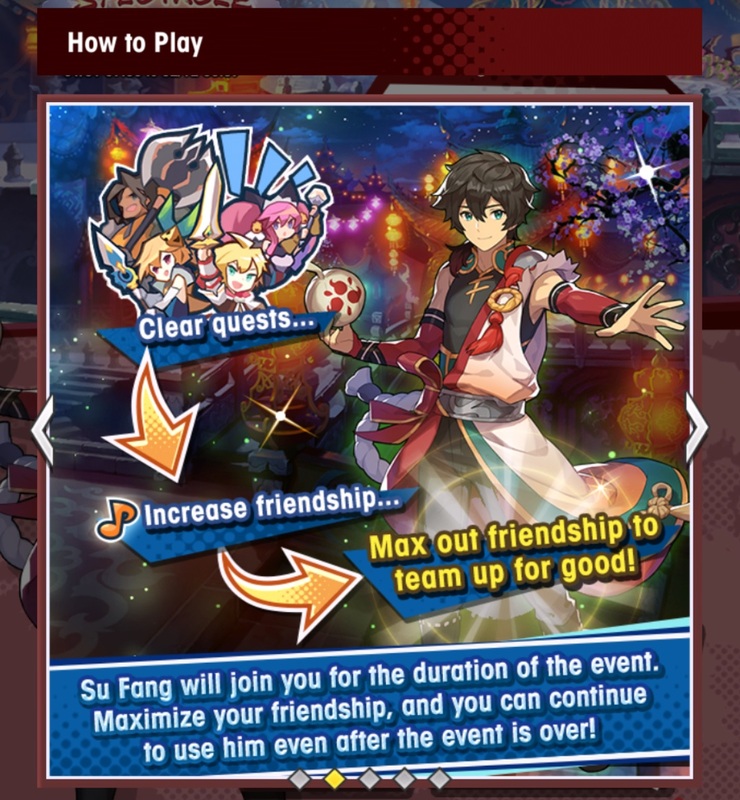 They’re only available during the event, but by clearing quests and defeating the Boss and Raid Boss, you can increase your friendship level with them. 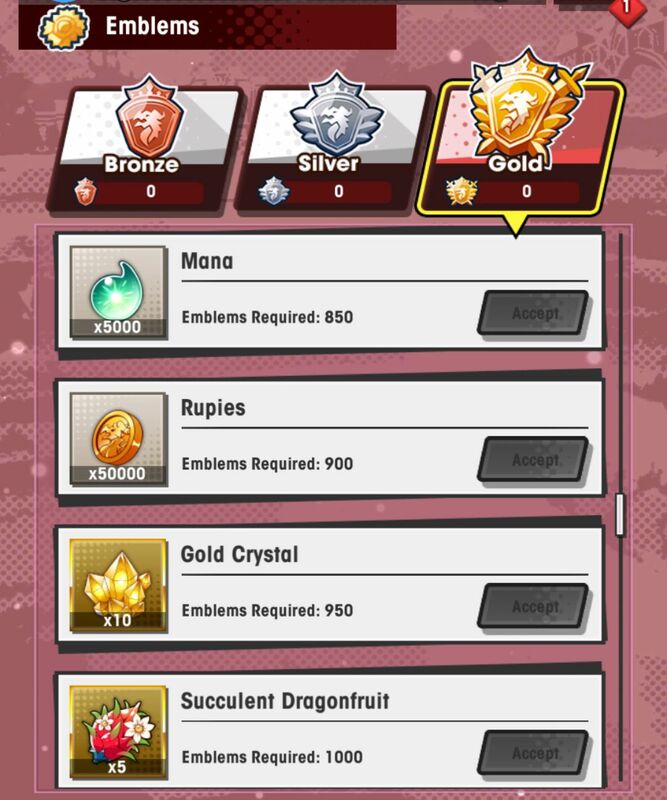 Once it’s maxed out, you will be able to keep using them as an ally even after the event is over (they even come with their own Adventurer Story)! 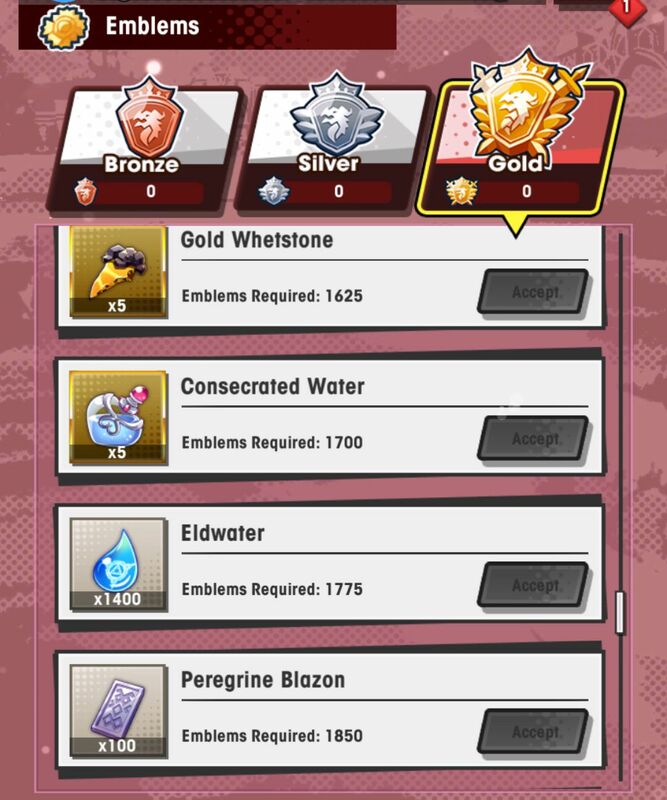 Naturally, their level, stats, equipment, and position on your party will be maintained if you do unlock them. 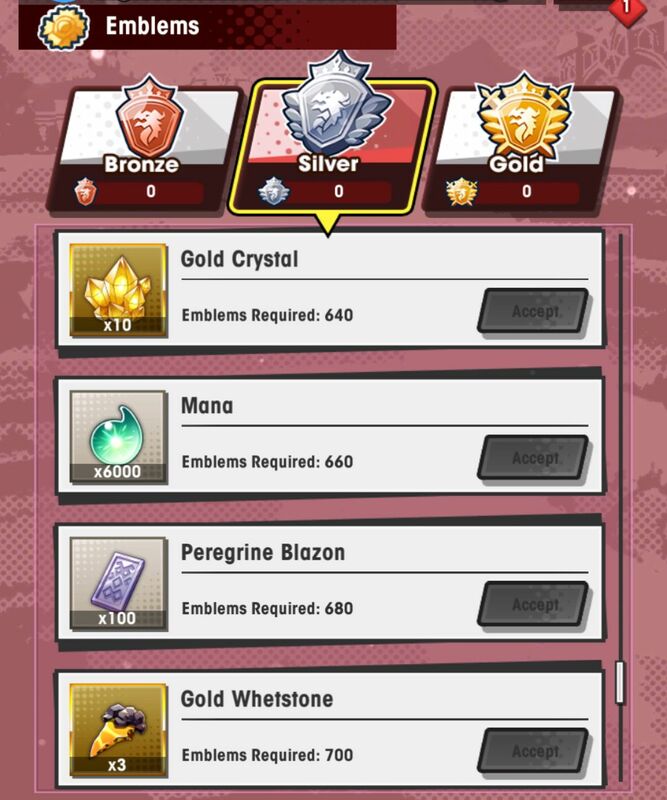 If you don’t, do keep in mind that any item used to upgrade their level or their Mana Circle, or to promote them, will not be returned. 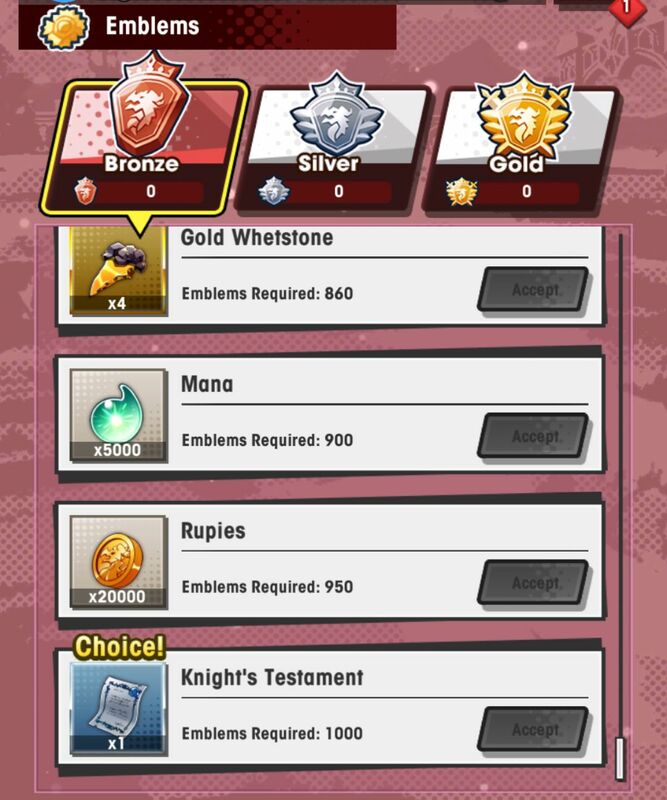 There’s various story segments and Quests to clear before you can unlock the Boss battle. 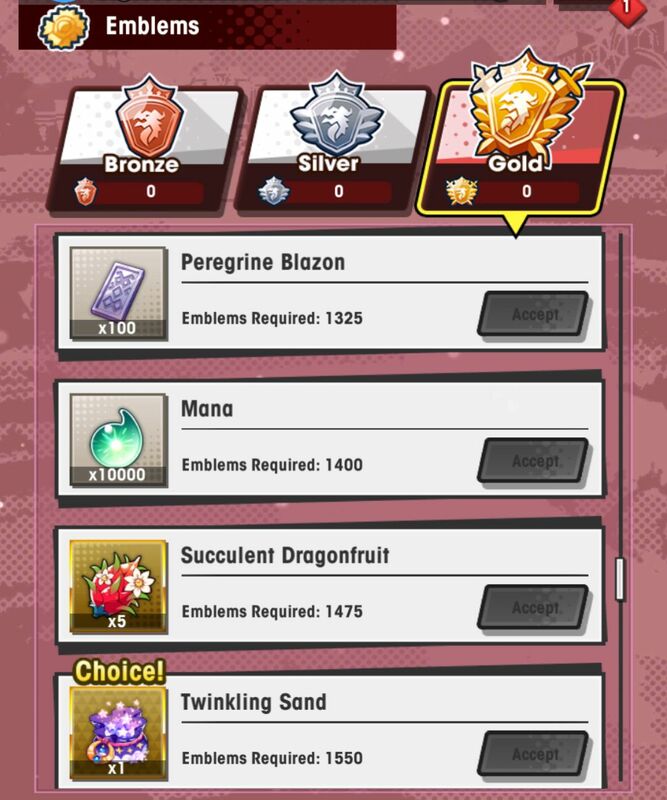 Once you’ve defeated the Boss battle, you can tackle the Raid Boss in the Raid Battle. 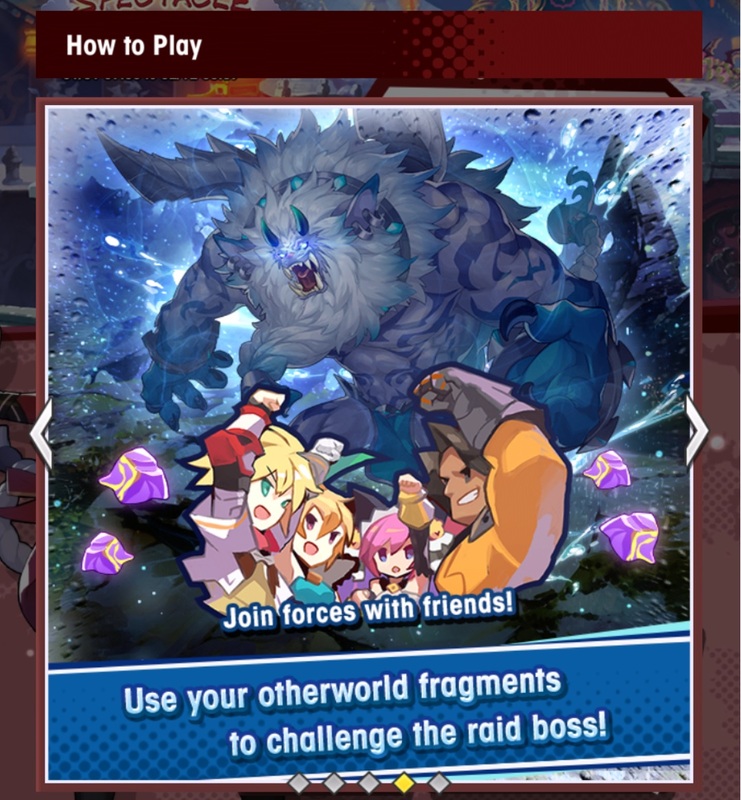 By beating bosses, you earn otherworld fragments: you can then use those to challenge the mighty Raid Boss with your friends or complete strangers during a Raid Battle. 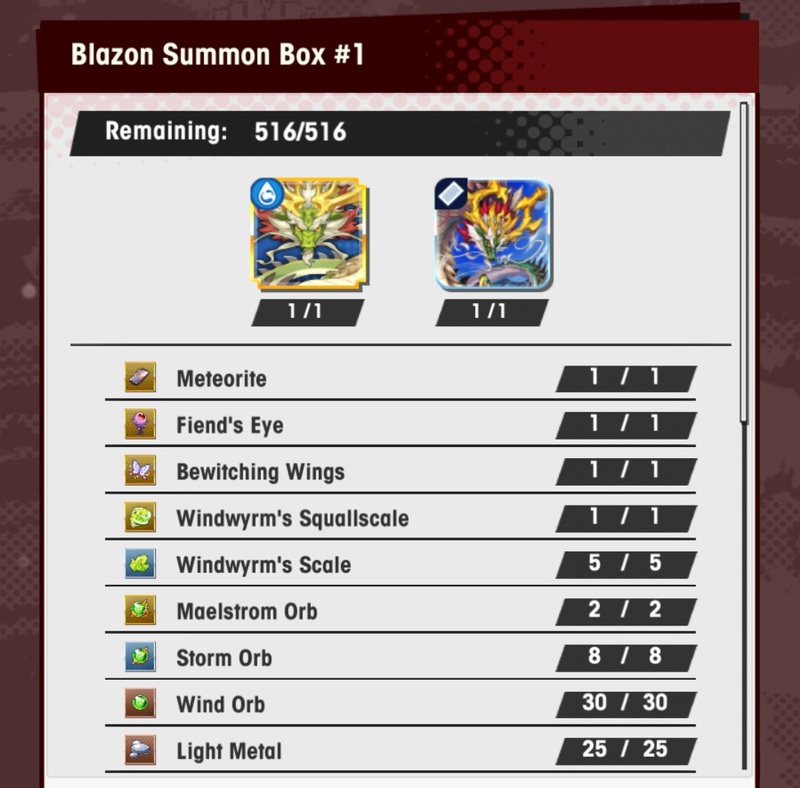 During those, all 4 players bring 4 characters each, for a total of 16 characters in battle. 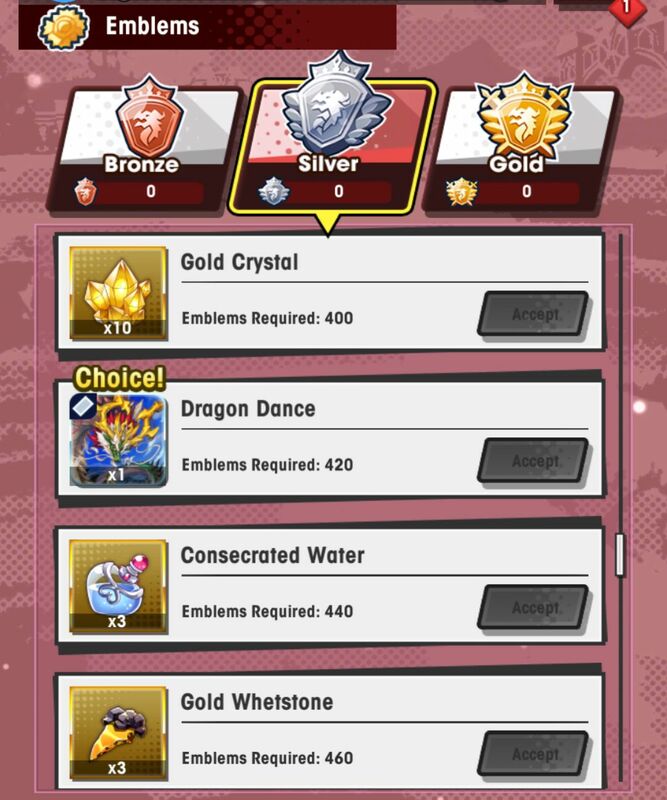 There’s 3 difficulty levels: Beginner, Standard, and Expert. 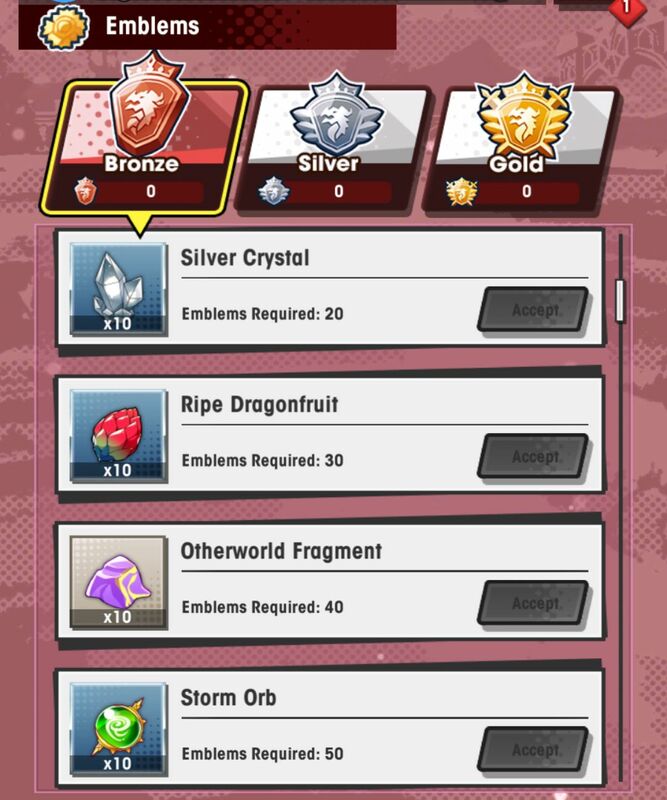 If you’re hosting a room for a raid battle, or join someone’s room, you will need otherworld fragments and getherwings. 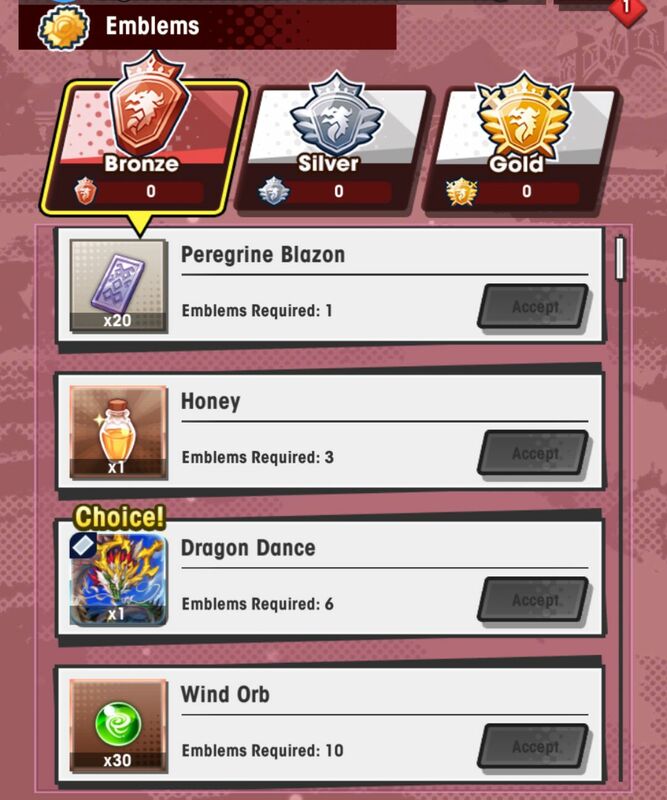 If you join someone’s room, you also need to be able to challenge the same difficulty as the host. 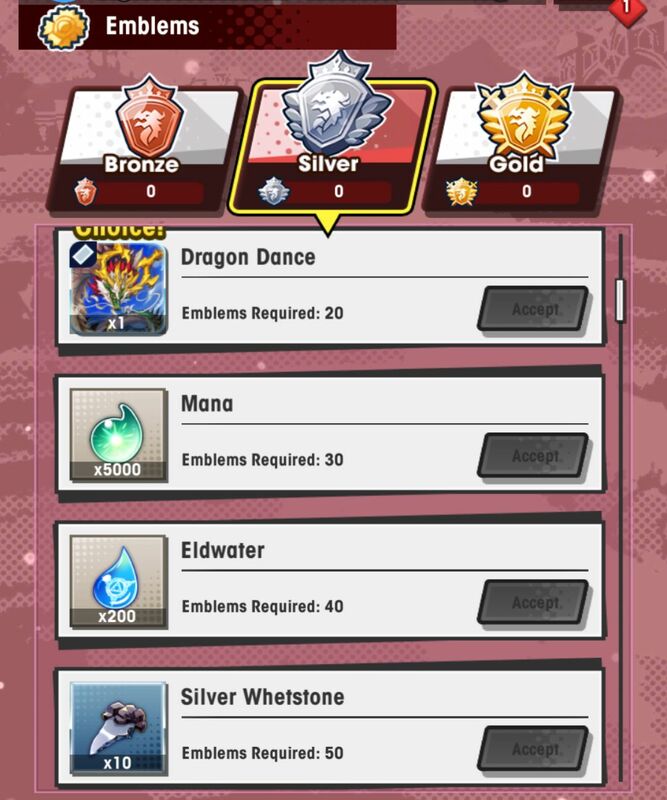 If you manage to clear a Raid Battle on expert, you may get the chance to tackle an Extra Raid Battle: there’s no difficulty level, and once cleared, it simply disappears (however, if you fail to clear it, you can try again). 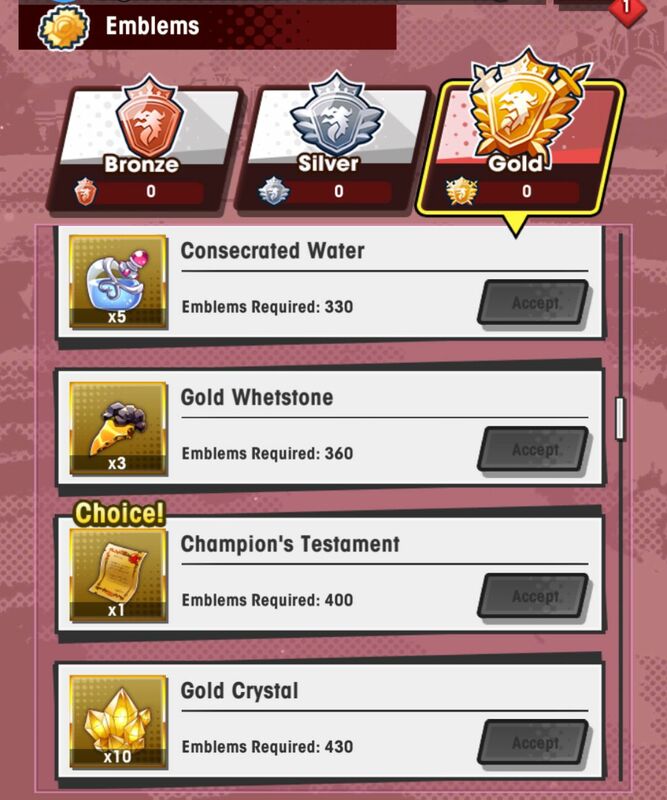 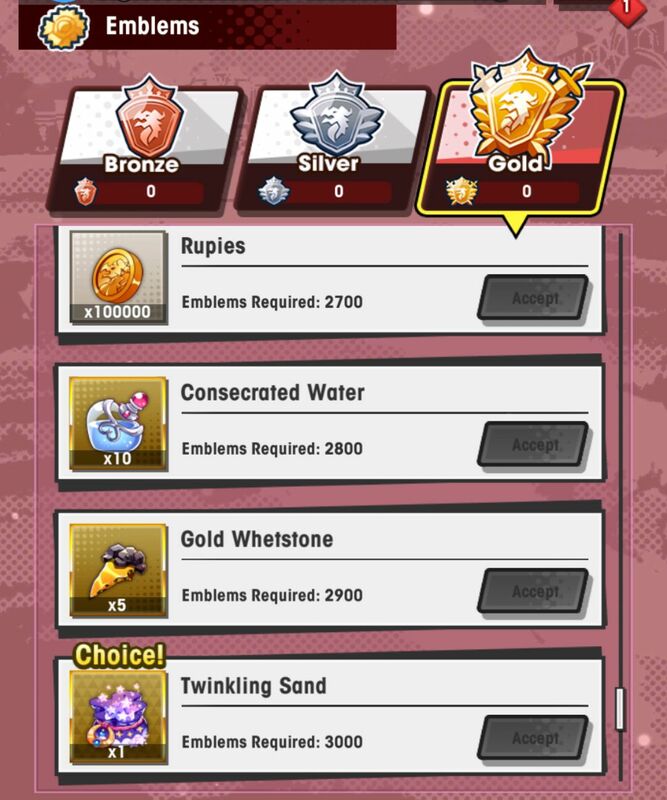 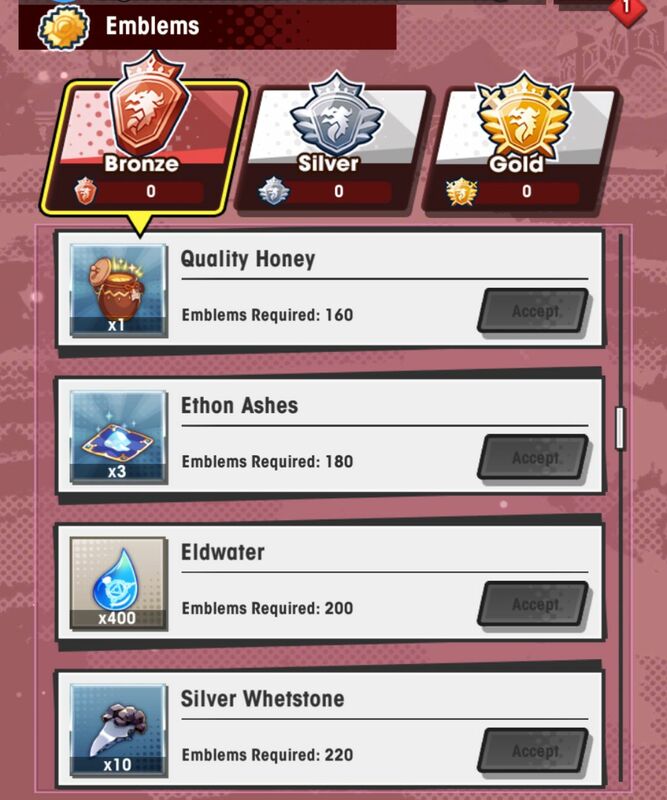 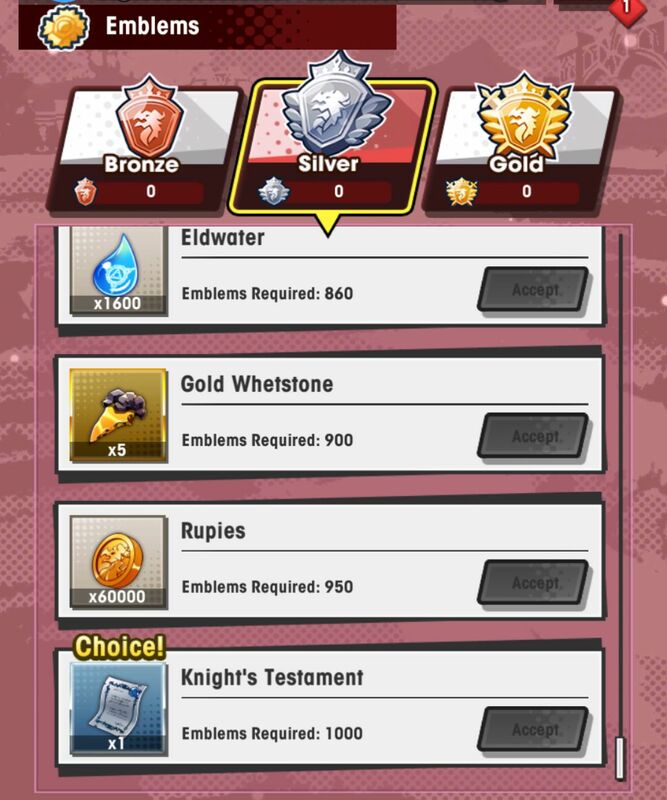 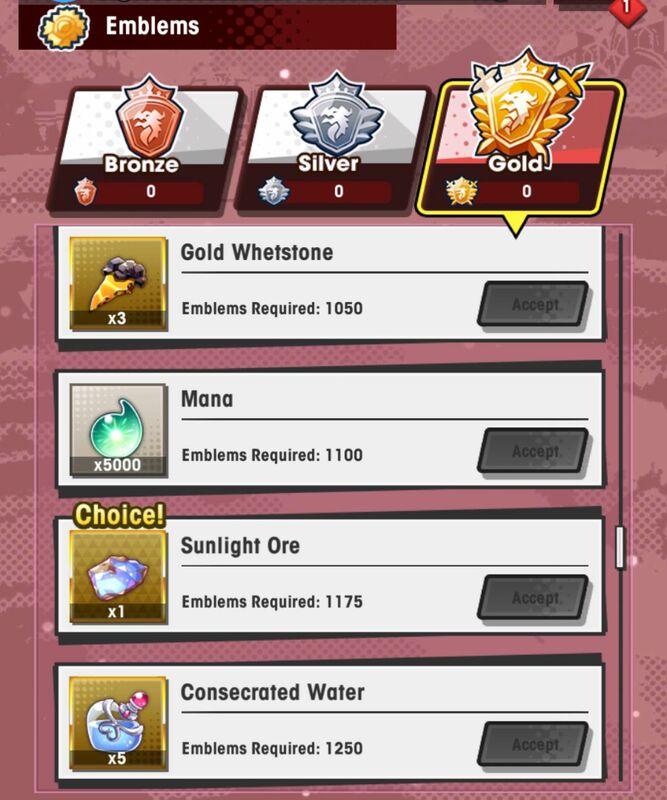 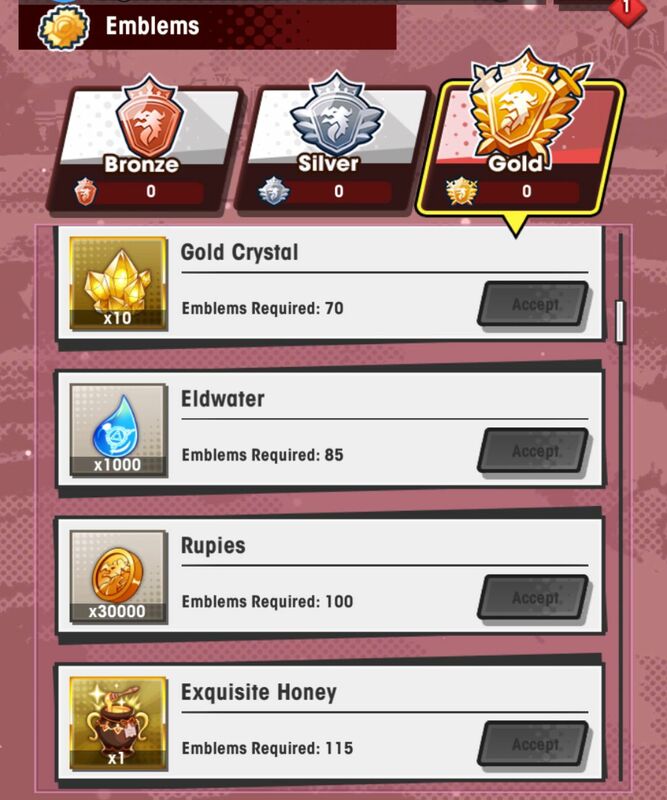 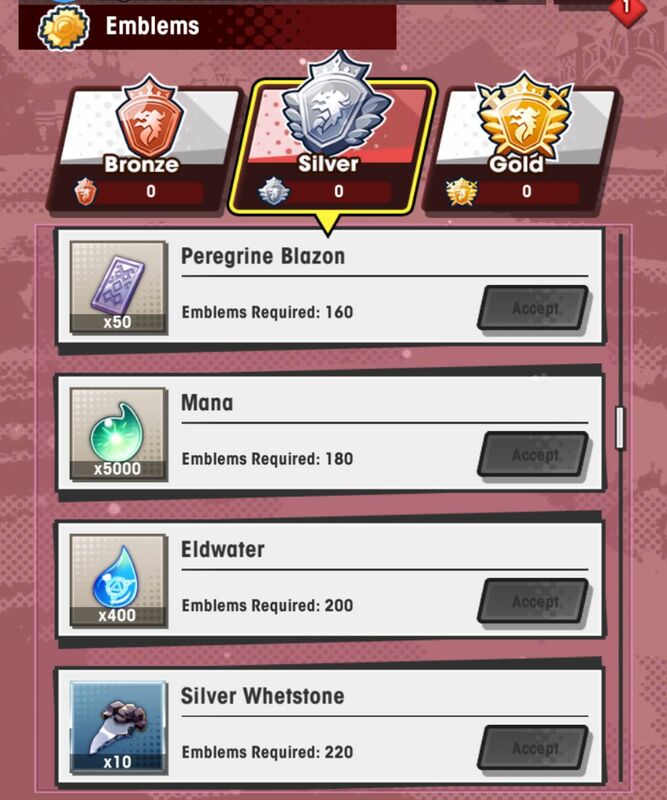 You do not need to spend anything to take part in one, either as the host or as a guest (no stamina, getherwings, etc.). 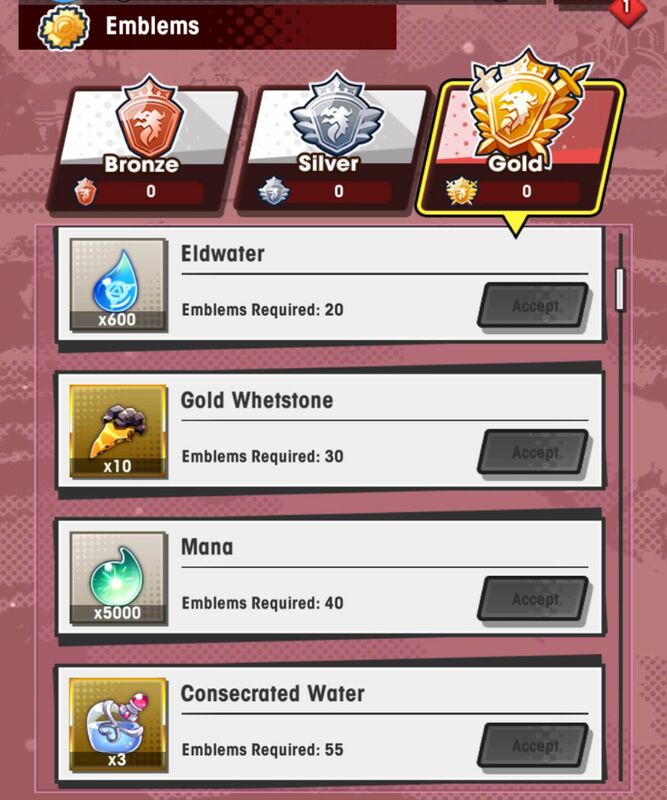 However, even if you want to join someone’s room, the Extra Raid Battle needs to have appeared for you in order to join. 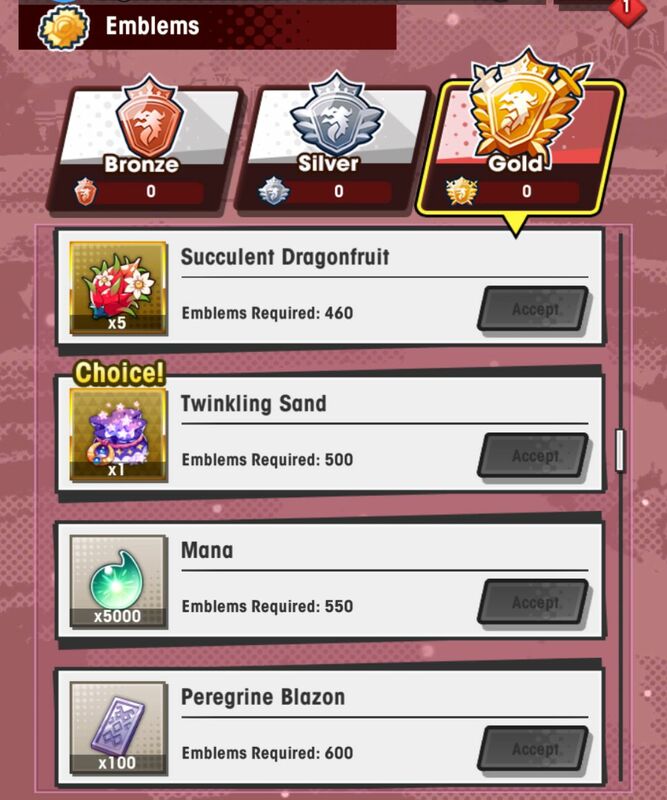 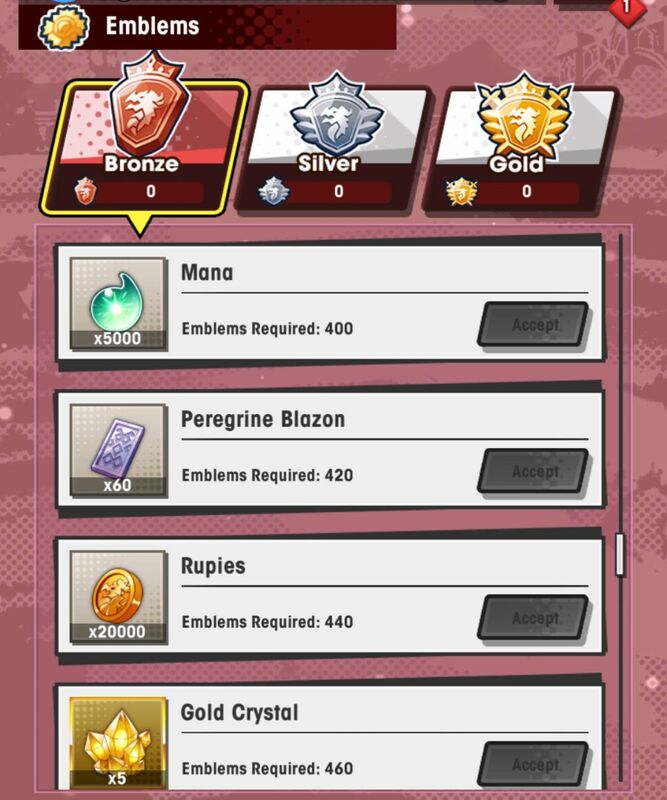 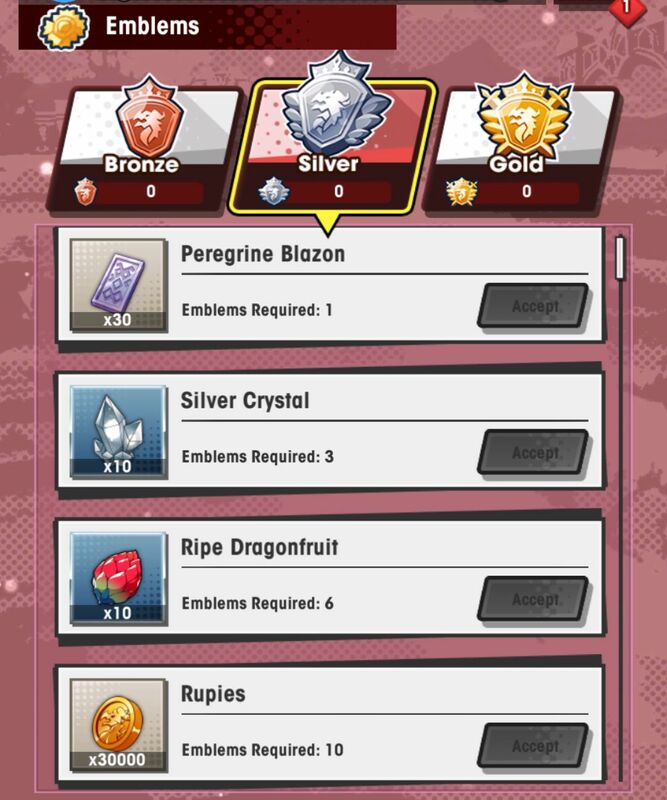 There’s also the Blazon Summon: it requires peregrine blazons (obtained by clearing quests, boss battles and raid battles), and it allows you to earn big rewards, including an exclusive Dragon! 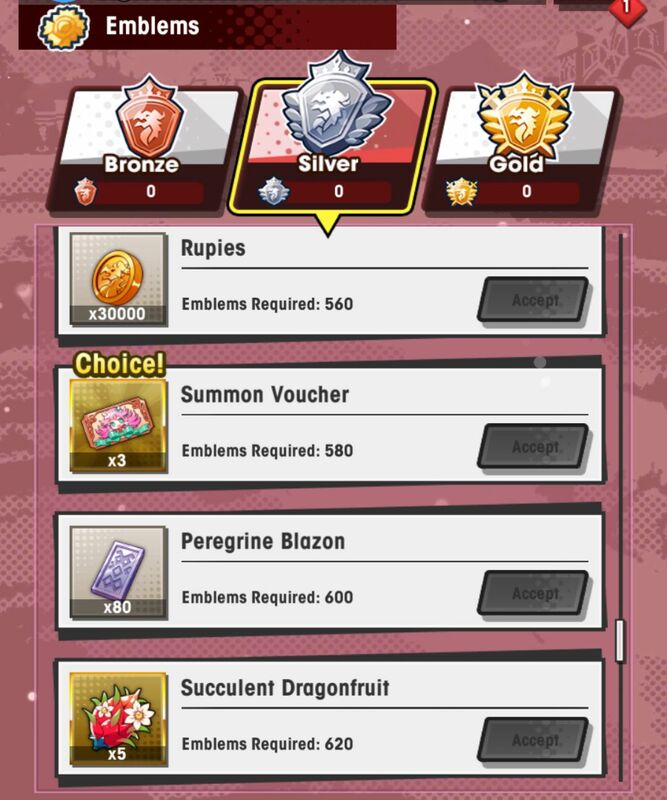 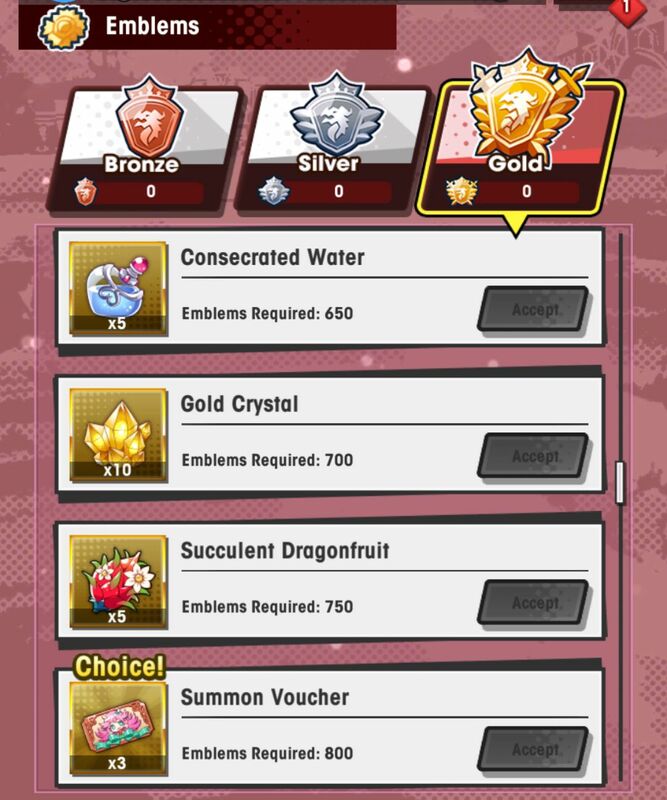 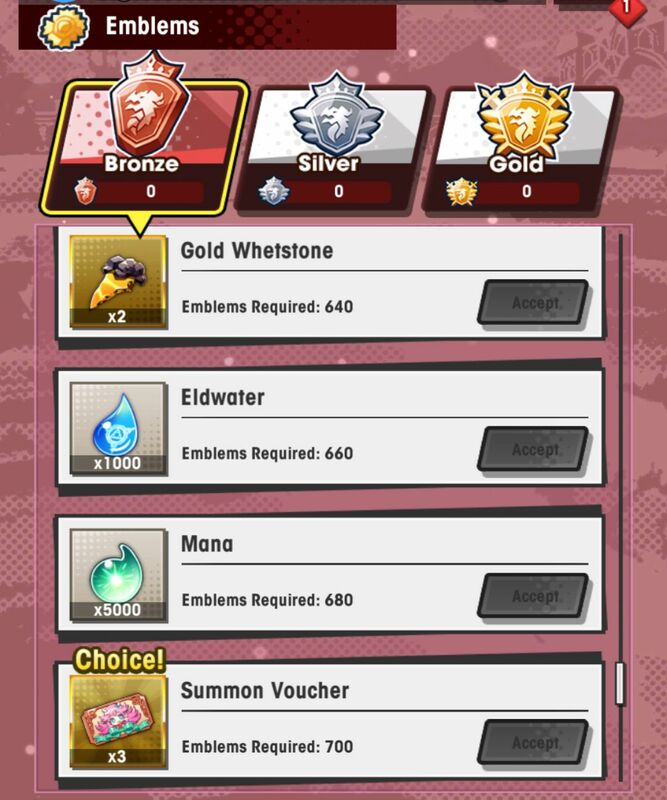 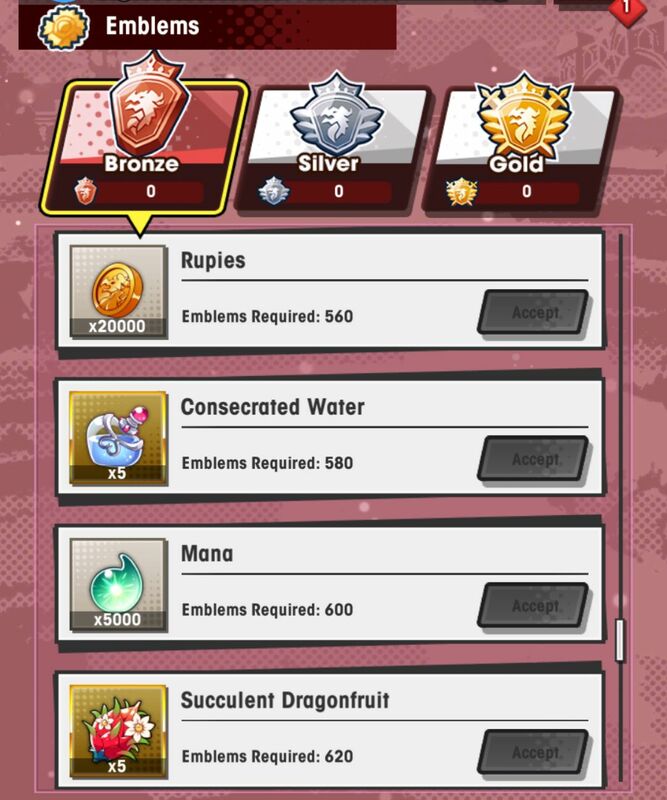 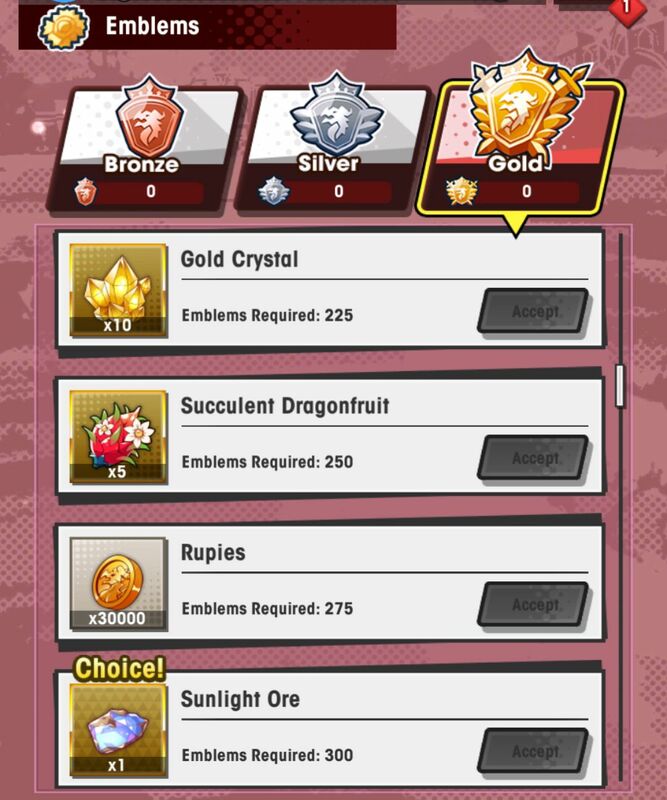 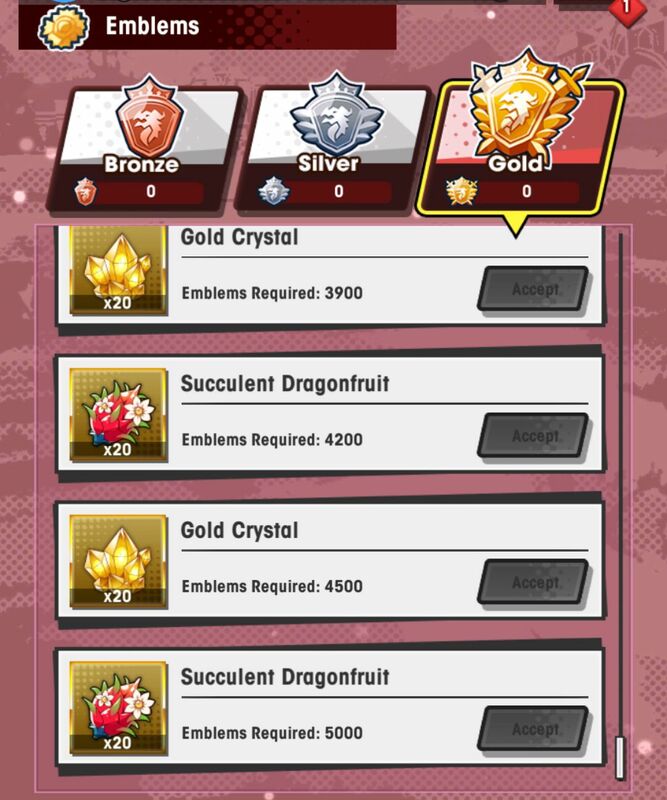 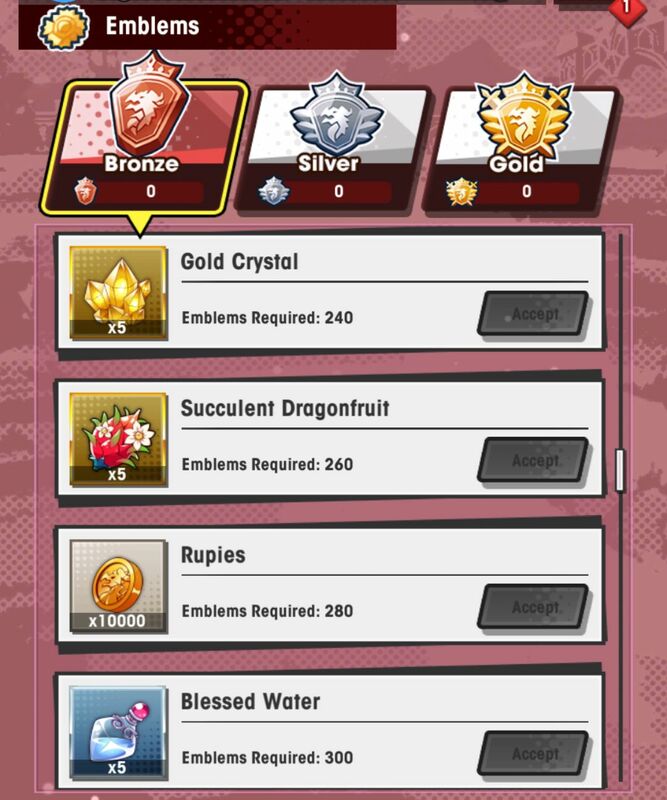 You can get a resettable dragon as reward: if you do, you can reset the summon content up to 5 times (after that, you have to accept the rewards). 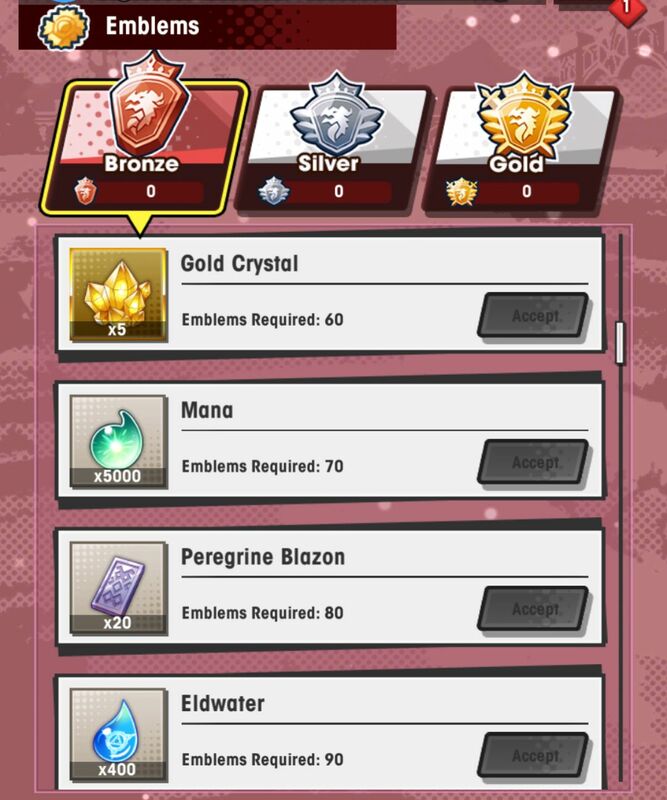 Finally, there’s two sets of Endeavours to clear: Daily and Limited. 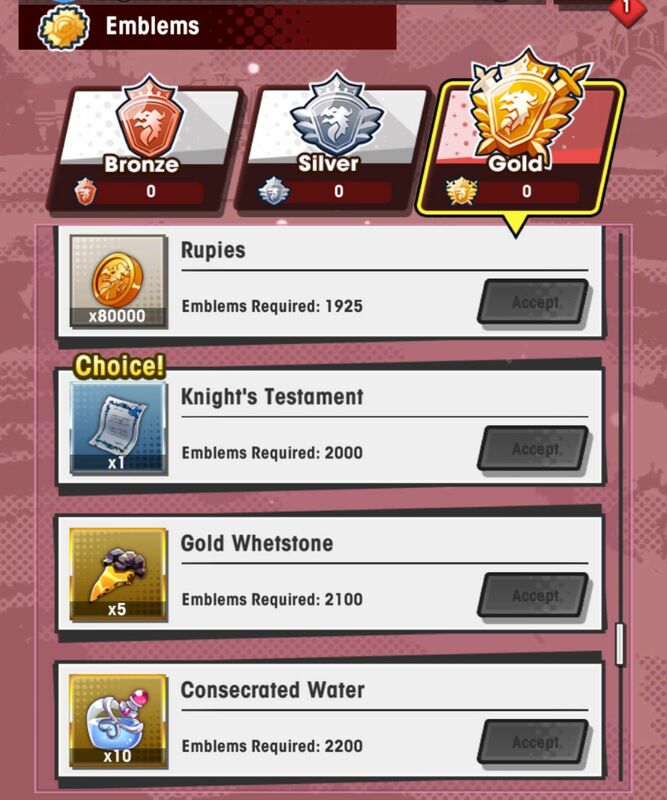 Check out this page for more details about them! 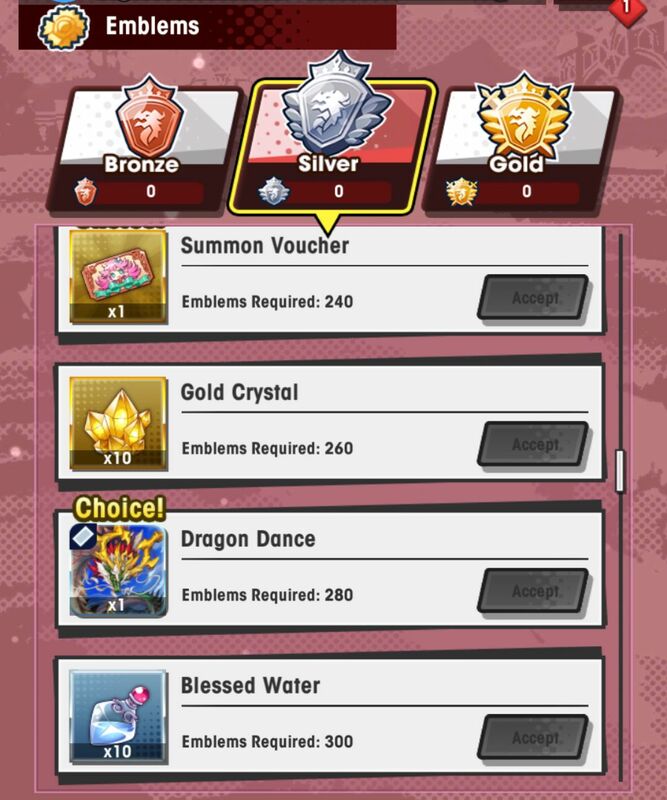 Make sure to keep an eye on the Events and Content Updates and Summons page for more details about all that’s happening in Dragalia Lost!